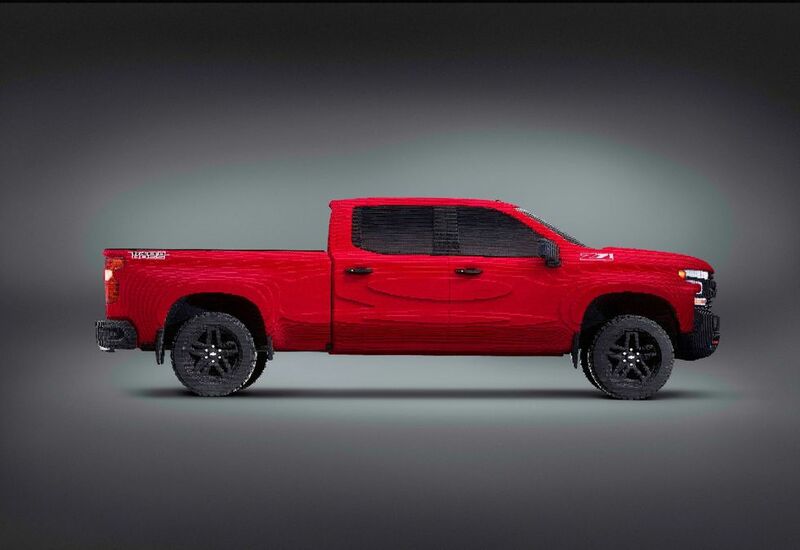 We’ve always had a soft spot in hearts for boxy cars and trucks. 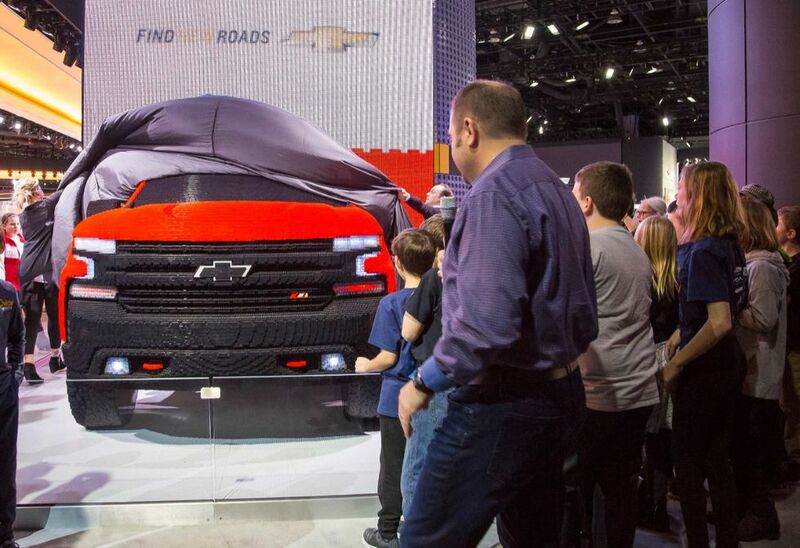 That goes for blocky trucks, too, if this sweet-looking build is any indication. 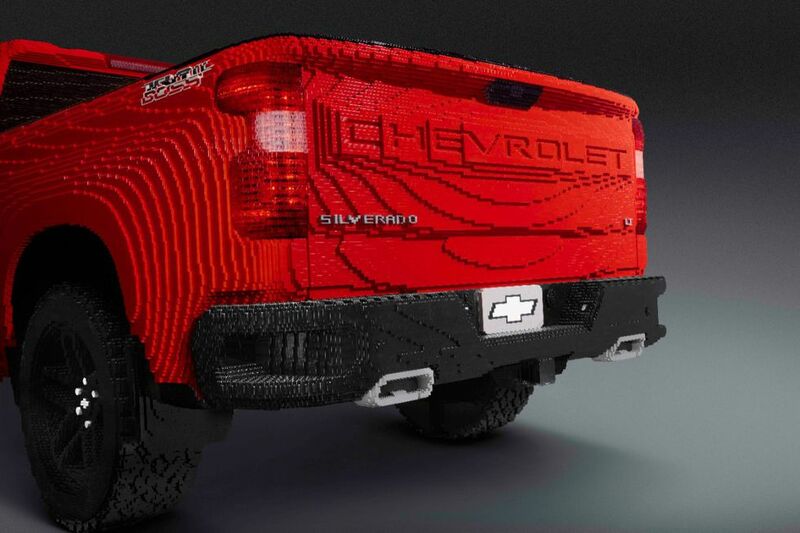 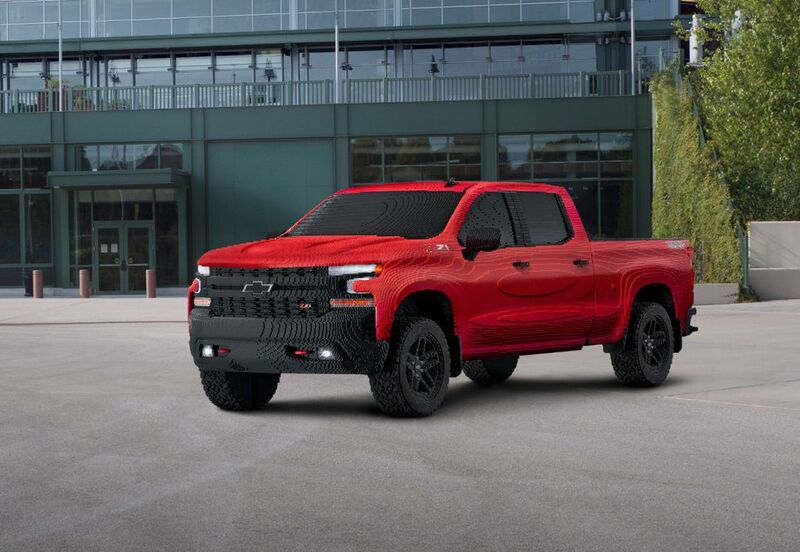 You’re looking at a life-sized replica of the 2019 Chevrolet Silverado 1500 LT Trail Boss realized entirely in Lego blocks. 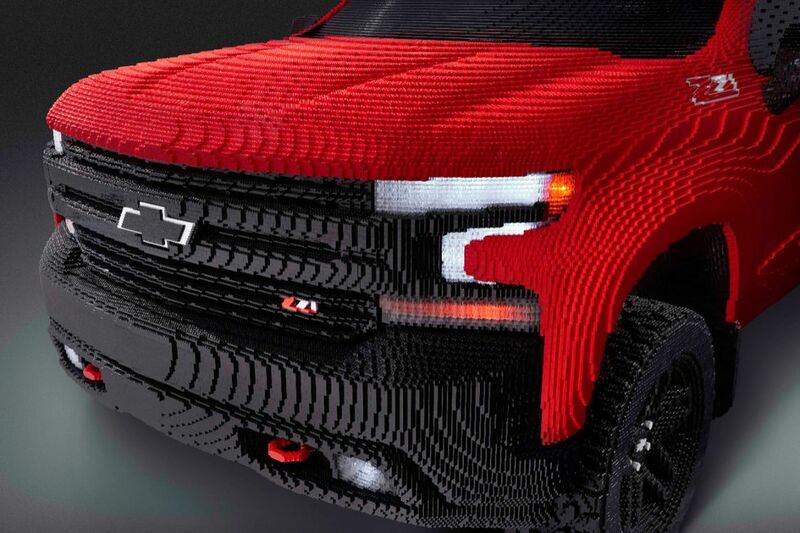 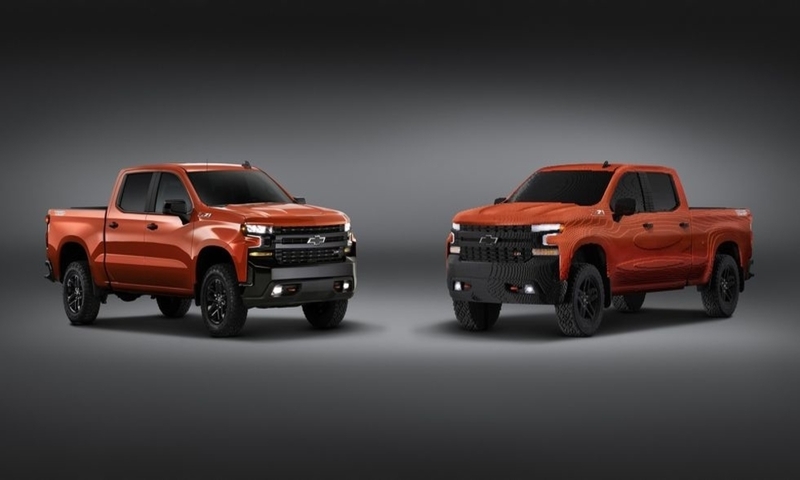 Chevy launched the project as a tie-in with The Lego Movie 2: The Second Part, out February 8, in which the Lego Silverado has a cameo.